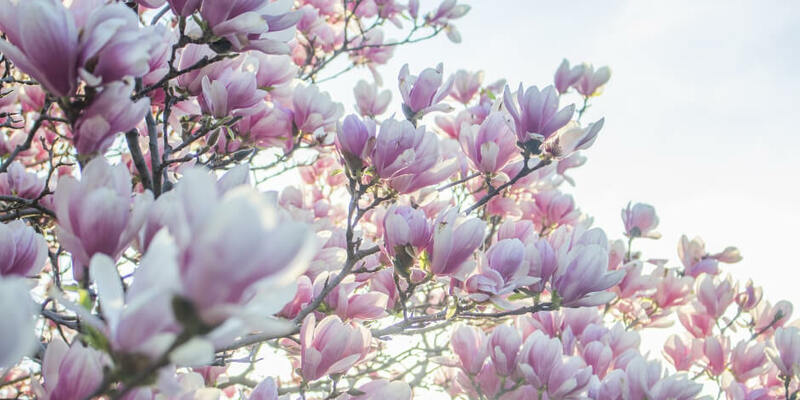 Spring has sprung, step into spring… However many cliches you want to throw at it, spring is here, and as tradition says, we must spring clean. So to celebrate, here are five ways to spring clean your social channels. Old logos and poorly-sized profile pictures—get rid of them all. Update with the latest and correctly-sized images for each of your social channels. This little change can have a big impact on the impression your business gives. Unsure of what image sizes you need for each channel? Take a look at our handy guide. Also, don’t forget to take a look through your social media bios and profile descriptions. Are they up to date? Do they have the right URL in them? Are they referencing something that happened in 2012? Sometimes we get so busy that we neglect our goals for social media and they end up with a layer of dust. Take them out and see how close you are to achieving them, or if they’re still even right for your business. If you’re not close to achieving them, what do you need to do to get there? If you’ve surpassed them, what new ones should you set? Don’t be surprised if you need to make adjustments. Things change rapidly in both social and business, and it might be that what you set out to achieve six months ago just needs tweaking. Also, take this as a learning exercise—do you need to do something different in the future when you’re putting your goals together? If you need to brush up on setting social media goals, we have a blog post for that. Get stuck in there with a little elbow grease and look at your results over the past quarter. What’s been working well? What hasn’t been working well? What needs to change? This doesn’t have to be a big audit, just enough of a deep-dive so you can make quick adjustments for those easy wins. A lot can be learned from a little bit of data when it comes to your social media strategy. Sometimes efforts can be spread a little thin when it comes to multiple social channels. If there’s one channel your business is excelling on, ask yourself—should you focus all your efforts there or can you replicate what you’re doing there across other channels? Depending on your business or brand, not every channel will help you you reach your target audience. Twitter, for instance, can be a helpful customer service tool, but if you’re hoping to sell more products, maybe Instagram is best. Sometimes it can take switching your efforts and goals from one channel to another to see a great return on your investment. Take a look at our guide on social channels and how they can benefit your business to help. We’re not suggesting that you steal everything your competitors are doing, but you can learn from their successes and look to emulate them, whilst avoiding their failures. We suggest taking your three main competitors and doing an audit of their social channels. See what’s working for them and what you can implement within your own strategy. You can also use these insights as a benchmark when it comes to evaluating your own performance. Complete all of these tasks and you’ll have social channels that are spring-fresh and ready to roll. Refresh your social media strategy with Hootsuite’s help. Easily manage your social channels and engage followers across networks from a single dashboard. Try it free today. Emma is a Lead Copywriter at Hoosuite. She finds talking about herself in the third person difficult, and as she hates cilantro, has a complicated relationship with Mexican food.